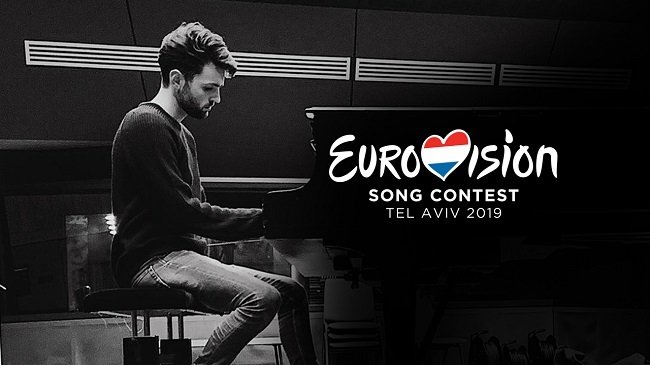 AVROTROS, the Dutch national broadcaster, once again opted for an internal selection for the Eurovision Song Contest, and they have selected Duncan Laurence to represent The Netherlands in Tel Aviv. Duncan Laurence is a 24 year old singer-songwriter from Spijkenisse, The Netherlands who has been through several musical experiences, amongst other places in London and Stockholm, next to his education at Tilburg University in his home country. How do you like the Dutch entry this year? Let us know in the comments below, or on our social media pages!